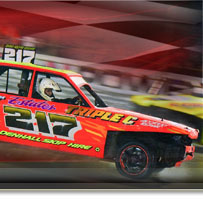 Mildenhall Stadium LTD offer a huge variety of motorsport events to suit all interest groups. There is something for everybody at Mildenhall Stadium! We may add some of the larger fixture listings of our partner venues. This fixture list is subject to change, always check before travelling.